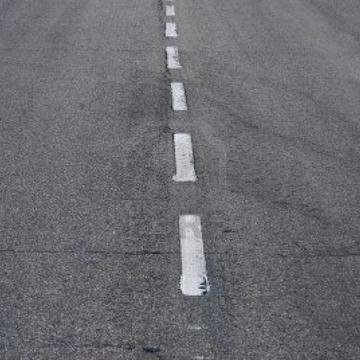 Every time I ride pass a white dash on the highway, I'm getting closer to the end of this mandate. 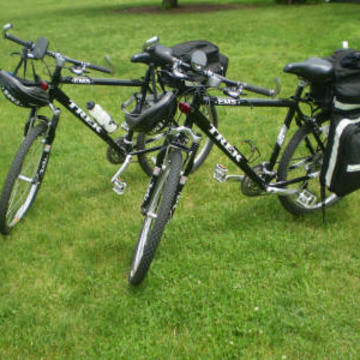 Your gift will keep me peddling! A pat on the back means a lot when you are launching out to do something for the betterment of your community and your nation. 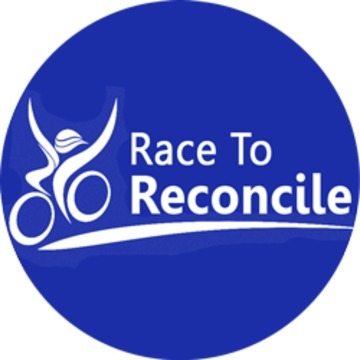 Everyday as I set out to cover this nation on bike, I'll appreciate your push as I take off on this bike to highlight our need to as a nation to be reconciled to God and each other. When you wear this button, you will be amongst those who share a special place and space.... over my heart to see all people Love, Forgive and share Hope in what is only possible through God and that by His Son Jesus Christ. 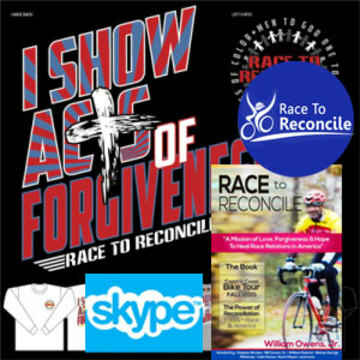 Get a Tee to support the trek. (I'd appreciate a few extra bucks to cover shipping). Tell me all that you experienced on the Trek with your book of stories and the power of Love, Forgiveness and Hope! (I'd appreciate a few extra bucks to cover shipping). 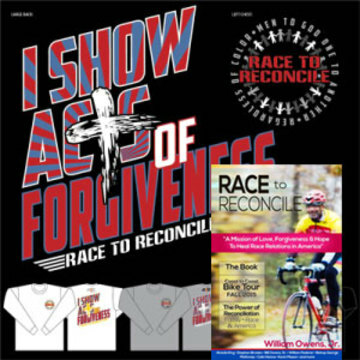 You get both the book and T-Shirt for your support. I'm sending you one of everything to help me make this trek happen. You'll get it all right away and the book before Christmas Day! The Package Plus a live SKYPE with me! I'm sending you one of everything to help me make this trek and you'll have a live skype with me during the trek! 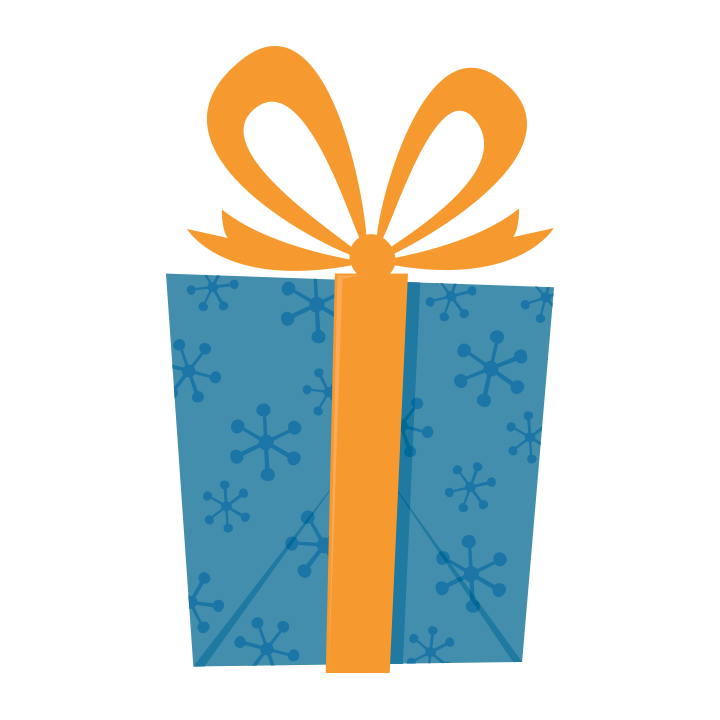 You'll get it all right away and the book before Christmas Day! 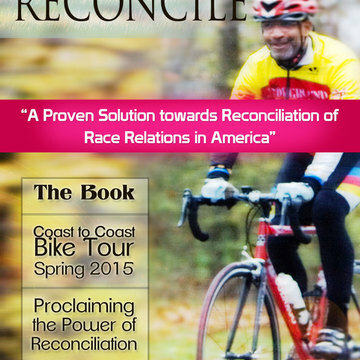 We'll include your essay in the upcoming book, Race to Reconcile. Includes your picture, your 750 word essay and you get copies! Take an entire day to trek with William on part of the tour. You'll have an opportunity to share, break bread together and even produce a video discussing reconciliation. Of course you get some T-shirts, books, buttons and a nice bag of goodies! 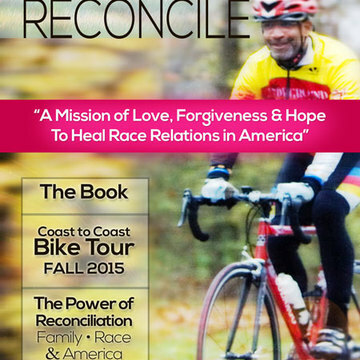 I'm launching a 90 day, 3,190 mile coast to coast bike trek with the message of "Race to Reconcile". 1) Race - Be quick about reconciling to God. 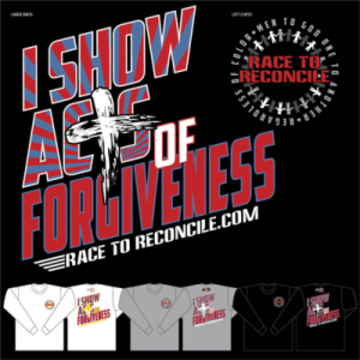 2) Reconciliation one to another regardless of our color. 3) Sharing the power of love and forgiveness.